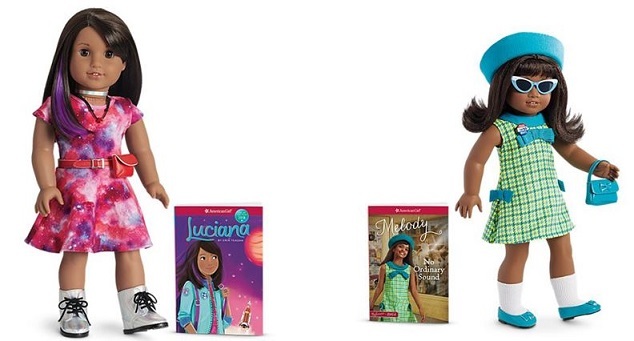 Every Kit contains one doll, a book, and at least one special outfit. 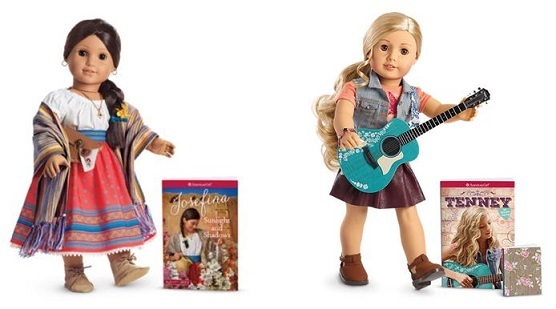 American Girl Dolls are available to check out for 1 week by FRVPLD cardholders. The collection is growing, so please be sure to check out our catalog to see what’s new or stop by the Youth Services Desk to find out more!